How Has TACFIT Changed My Life? My passion for physical fitness began at a young age as I began to idolize action heroes such as Stallone and Schwarzenegger. I started lifting weights with my dad in our garage at age 13 and I embraced the body building mentality for the next 20 years. I was able to achieve great gains in strength and size. Unfortunately for me, these attributes did not translate into improved athleticism. The word “mobility” was not in my vocabulary and I measured my fitness level by the amount of weight that I could bench press. I now realize that my lack of comprehensive training was actually hampering my overall fitness. When I reached my 30s, I had already developed a number of joint problems, undergone five surgeries, and I was diagnosed with arthritis in my hips. I had tremendous limitations in my mobility and I was in pain most of the time due to the years of body building exercises with no recovery plan to speak of. I was concerned that my career as a firefighter was in jeopardy as my immobility and joint pain became a more serious problem. In 2005, after having the good fortune of meeting Coach Scott Sonnon, my health improved and my approach to fitness training changed forever. Coach Sonnon introduced me to TACFIT, which is the most comprehensive, holistic, and health first approach to fitness I have ever experienced. I have trained along side Coach Sonnon for the past 7 years and as I approach 40 years old, I am in the best shape of my life! I was on vacation with family in Bend, Oregon and we decided to spend the day rafting on the Deschutes River. This particular route had a nice balance of slow and fast water. Towards the end of the day, we came to a portion referred to as “swimmer’s rapids” or “drowning rapids” depending on whom you talk to, due to the severity of the current and the potential to be swept downstream. The idea is to jump in the water, float the rapids feet first for 100 yards or so, and then swim into the eddy near the river bank where the rafts were tied off. I jumped out of the raft into the river for my first run and I felt like a pinball bouncing off of submerged boulders as the current drove me downstream. The feeling of being carried by the current was exhilarating. I jumped into the river for one last run and I felt myself tumble as I approached the “safe zone”. I looked over to where the rafts were beached and I realized that the current had pushed me to the wrong side of the river. I knew that if I was unable to make it to the eddy near the riverbank, I would be swept downstream. The river guides were all yelling at me with a strong sense of urgency to “SWIM HERE, SWIM HERE”! That is exactly what I did. I swam as hard and as fast as I possibly could with a sense of calm and laser focus that I had not experienced before. I felt strong and powerful as I swam towards shore and my energy reserves were limitless as I approached the riverbank. I am not saying that this was a life or death situation, but my “fight or flight” response was definitely in high gear. I felt a tremendous sense of urgency to get from point A to point B as fast as I possibly could and I made it to the riverbank narrowly missing the point of no return. The river guides greeted me with high fives and a sense of relief as I felt adrenaline rushing through my body. It dawned on me that my tactical training prepared me for a moment such as this, a moment requiring an immediate physical reaction to the present danger. My tactical training has helped me to develop the strength, power, and metabolic conditioning to stay calm and maintain cognitive function when faced with a dangerous situation. Coach Sonnon has been a tremendous mentor and friend to me and the knowledge that I have gained in my study of CST and TACFT has changed my life. I feel fortunate to be in a position to share what I have learned with firefighters around the world. We have designed TACFIT Fire Fighter to develop the physical attributes that we require to do our job at a high level, remain injury free and return home safely. I am honored to share this journey with you, and I can’t wait to hear your TACFIT Fire Fighter success stories! 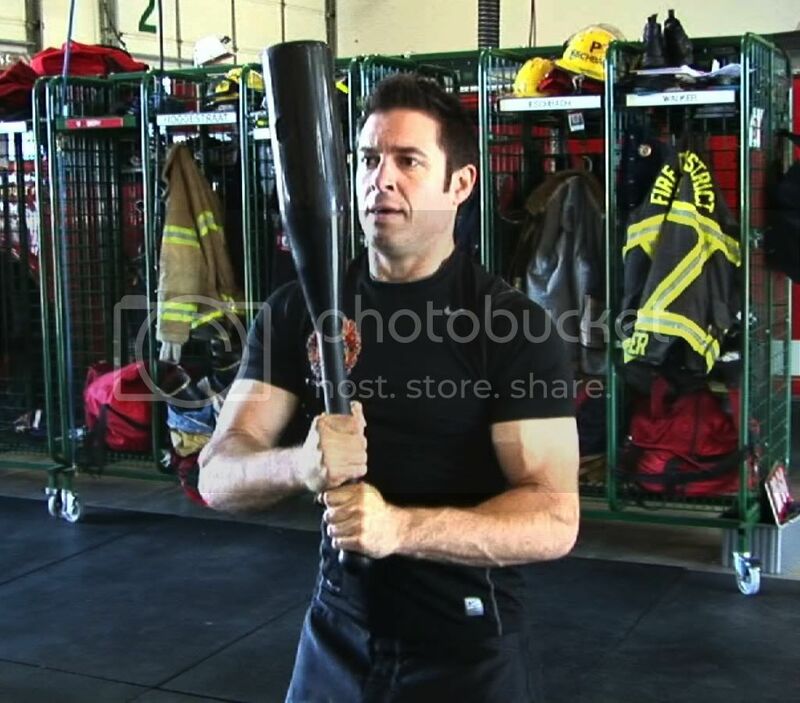 Ryan has been a member of the Bellingham Fire Department since 1998 where he serves as a Fire Captain and fitness trainer. 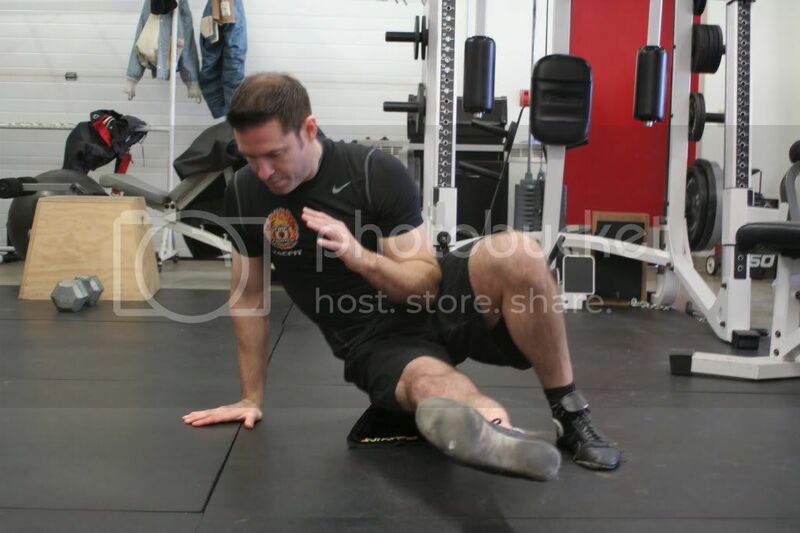 He has a Bachelor of Science in Physical Education (Exercise Science Emphasis) with a Minor in Nutrition from Washington State University, and he is a TACFIT Division Chief. This entry was posted	on Monday, February 20th, 2012 at 5:01 PM	and is filed under Health and Fitness. You can follow any responses to this entry through the RSS 2.0 feed. You can leave a response, or trackback from your own site.